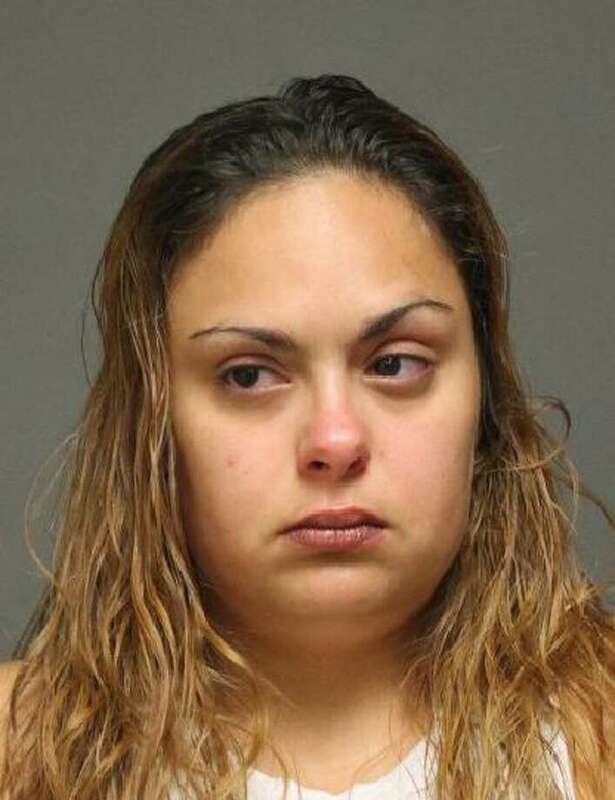 FAIRFIELD — Police allege a Bridgeport woman made use of an empty baby carriage and a pair of pliers to steal merchandise from Kohl’s, 290 Tunxis Hill Road, Oct. 28. Tatiana Garcia, 30, of Harral Avenue, was charged with fourth-degree larceny and possession of a shoplifting device. According to police, store security observed Garcia, who was in the store for about two hours, put $1,612 worth of clothing, jewelry, and toys, into the baby carriage and leave without paying. She allegedly used a pair of pliers in her possession to remove security devices from merchandise. Garcia was released on a promise to appear in state Superior Court in Bridgeport Nov. 8.